Recently revealing that his career nearly ended in Brazil four years ago, we wonder — what would football be like without Neymar? Football is magic. The dramatic goals, devastating megs, and pure creativity displayed regularly on the pitch is nothing short of whimsical. However, in order to produce this magic, you need a magician — one who has perfected their craft and honed their skills, enough so to take away the breaths of millions of people around the world. We’ve seen magicians in the past with the likes of Pele, Maradona, and Zidane, and more recently with Ronaldo, Messi, and Neymar Jr. While we may take these talents for granted, the truth is that every time they step onto the pitch could be their last. Such was almost the case for Neymar, the poster child for unbridled creativity, as he recently revealed in an interview with Gerard Piqué and the Players Tribune that his career nearly ended in the 2014 World Cup. Of course we all know that Neymar went down with a tragic back injury four years ago that eventually led to Brazil’s exit from the tournament, but we never knew how close Neymar’s brilliant career was to being cut short. According to Neymar, had his fractured vertebra been two centimeters over, he may have never been able to walk again. That got us thinking — what would the last four years have been like if Neymar was forced to retire? What moments would we have missed? Every day we thank the football gods that we continue to witness the greatness that is Neymar Jr., and we have compiled a list of things we cherish today that would never have happened had that fateful 2014 injury removed the Brazilian virtuoso from the pitch forever. 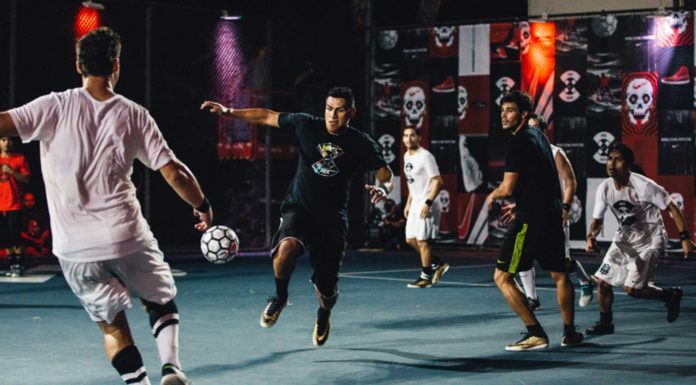 The global five-a-side tournament that features some of the world’s most passionate young players, Neymar Jr.’s Five is one of our favorite events of the year. 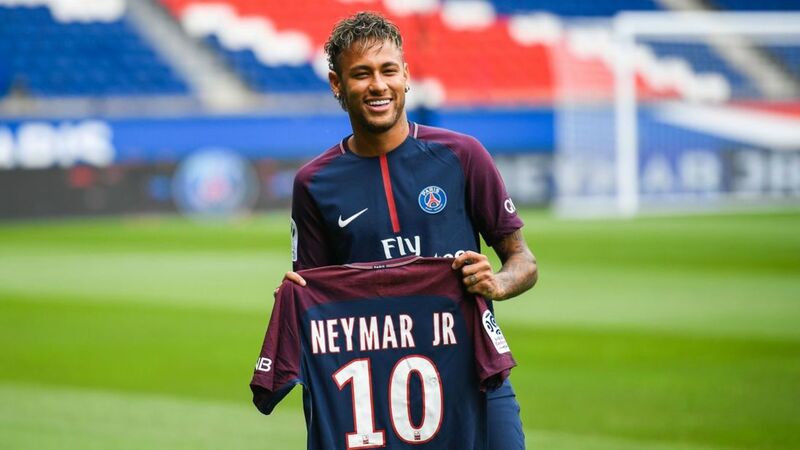 In addition to bragging rights of the highest level, the winning team not only plays against Neymar and his squad of childhood friends (and special guests), but gets to fly out to Paris to spend time with Neymar himself. Not a bad prize if you ask us! 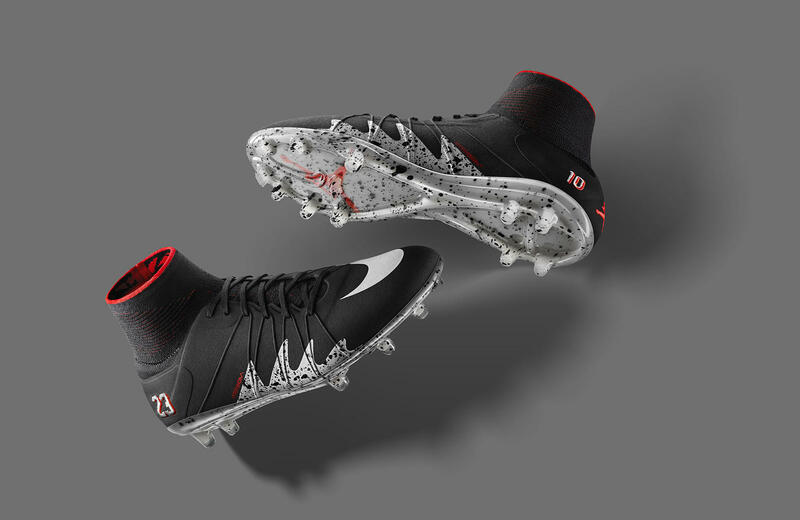 Whether it’s the “Written in the Stars” Mercurial or Air Jordan-inspired Hypervenom, Neymar has always had some of the freshest boots in the game. 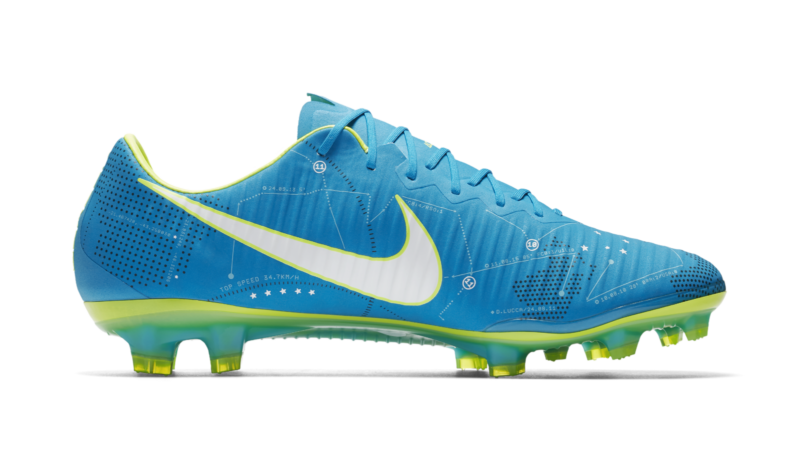 After all, it only fits that the most creative guy on the pitch gets the most creative boots. 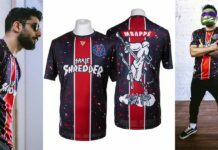 Matching Neymar’s infectious charm and bold style on the pitch, Nike put together a playlist from up-and-coming musical acts from around the world. Accompanying the banging tracks was a cartoonish video featuring Neymar tearing up the streets with some absurd moves. Stream the whole playlist here. Last summer, Neymar once again stunned the world as he announced that he would be leaving FC Barcelona for Paris Saint-Germain. Messi and Xavi were upset but definitely respected his decision to move on and lead his own team. 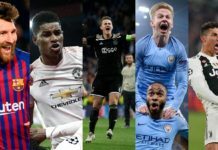 The transfer set a new record, as it was the most expensive in football history at approximately $262 million. To put this into better perspective, Ronaldo’s transfer from Manchester United to Real Madrid was about $94 million and Pogba’s from Juventus to Manchester United was around $105 million, making Neymar’s transfer fee worth more than both of them combined. Of course, we have to highlight the absolute brilliance Neymar brings to the pitch every time he steps onto it. Whether it’s finishing, passing, or dribbling in tight spaces, he is chock-full of surprises, bringing countless fans to their feet night in and night out. His trademark creativity mixed with his unmistakeable smile makes him one of the most entertaining players to watch in the world, and the leading candidate to take the throne following the Messi-Ronaldo era.